Factors That Affect Your Claim's Value | Law Offices of James Lee Katz, P.A. A Baltimore personal injury lawyer can explain that the value of your personal injury claim may go up or down based on a number of factors. Here are a few aspects of a wrongful death claim that can affect the bottom line. One of the more significant forms of damages that a Baltimore personal injury lawyer can explain to you is loss of income. This form of damages is meant to compensate certain family members if a person dies. An insurance adjuster may check into the amount of average earnings that the decedent earned. Additionally, the adjuster may investigate what the future prospects were for the decedent. Claims may increase in value if it is easy to demonstrate the amount of earnings that the individual had due to a consistent salary and salary increases. Supervisors may be able to discuss the prospects of promotion for the decedent. However, if the decedent had a sporadic work history, this can cause the family to recover less for this aspect of damages. Vocational specialists may be able to provide a basis to determine potential earnings for the lifetime of the decedent had death not occurred. A loved one may have a claim for loss of consortium if death caused the loved one to lose companionship and affection. An attorney from the Baltimore personal injury law firm can explain that the nationality of the deceased may affect the claim if he or she was not a permanent resident or citizen. 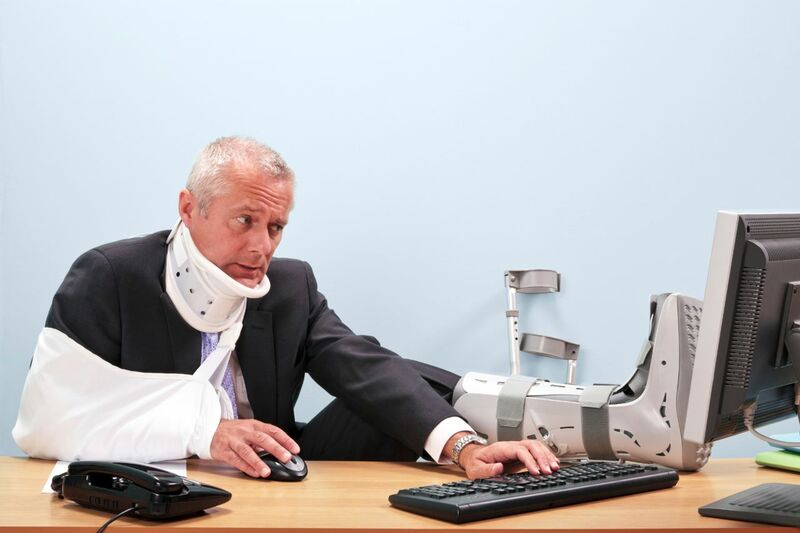 If you would like to know about other aspects that may affect your level of damages, contact a Baltimore personal injury lawyer from the Law Offices of James Lee Katz, P.A., by calling 443-394-0900.